No, all details regarding how your case is going to be ran will be discussed prior to you moving forward with the case so that you fully understand how your case is funded. Do I have to go for a medical? It is likely that you would be sent to a medical specialist who will be based near where you live or work. Expenses would be paid for travel to the appointment with the agreement of the defendant solicitors. When you have attended the medical a copy of the report will be sent to you for review and your agreement. Does it cost me anything for an initial discussion? No. We will be pleased to answer any initial worries you may have by telephone or e-mail. If you wish us to telephone you back then please send your number to us via the ‘Start your Claim’ button. You will be under no obligation to continue your claim if you decide not to. This depends on how long it takes for your injuries to be clearly assessed. For example, it can take time to assess if there will be any permanent damage. However we will progress your claim as quickly as possible and you will be kept up to date regularly as it moves along. I work so how will you contact me? We will agree with you the best time to speak to you and what media would be best i.e. home telephone, letter, mobile, e-mail, text or fax. Most situations you would not pay for anything as the claim would be ran on a ‘no win, no fee’ basis subject to you entering into a ‘No Win No Fee’ agreement with us in conjunction with a suitable insurance policy and complying with your responsibilities under its terms. However all details of costs and how the case would be funded would be discussed with you at your initial contact and will all be made clear. Majority of cases will settle before having to go to Court and if you did then you would be accompanied by a Solicitor and a Barrister. 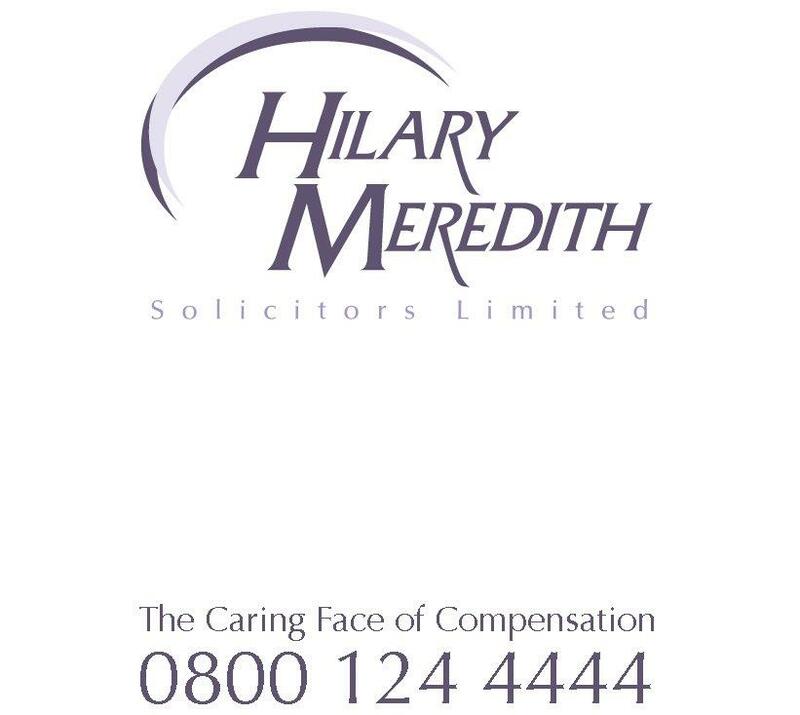 To discuss your claim free of charge with our personal injury team contact us on 0800 124 4444 or start your claim now.